Our 5th studio album was be released on 30.09.16. by TrollZorn Records! 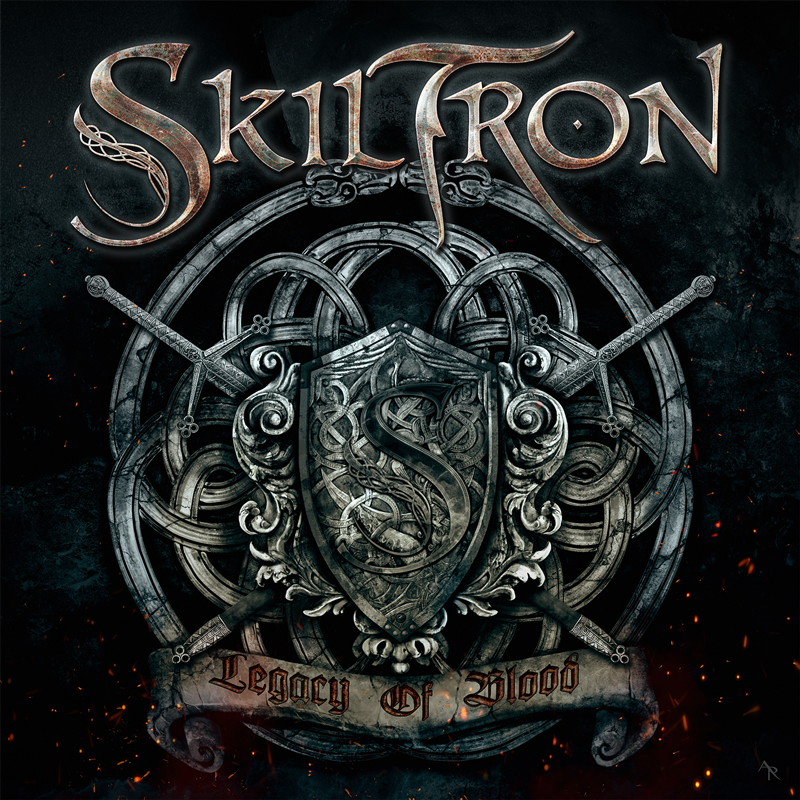 © Copyright Skiltron.net by Skiltron & Hammerblaze 2005-2019. All Rights Reserved.